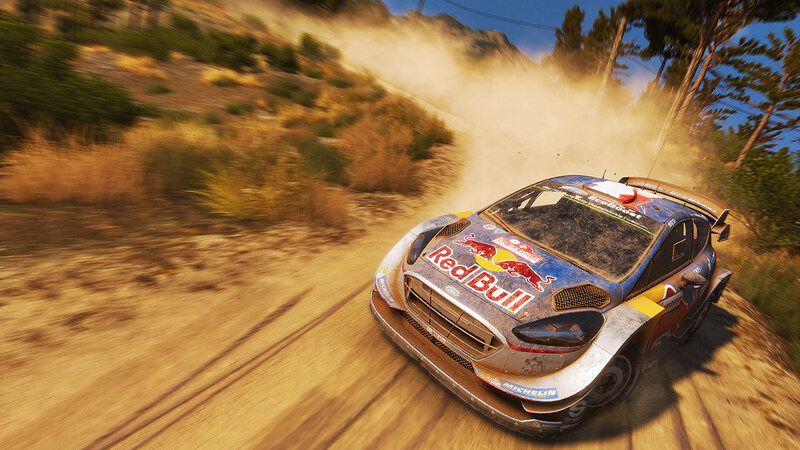 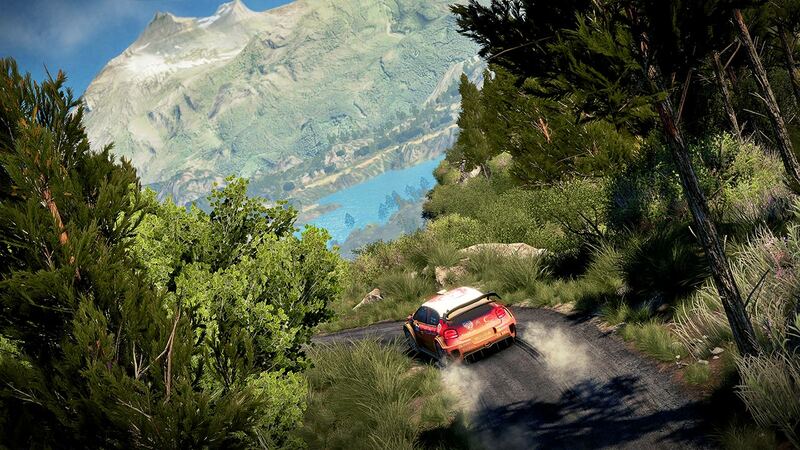 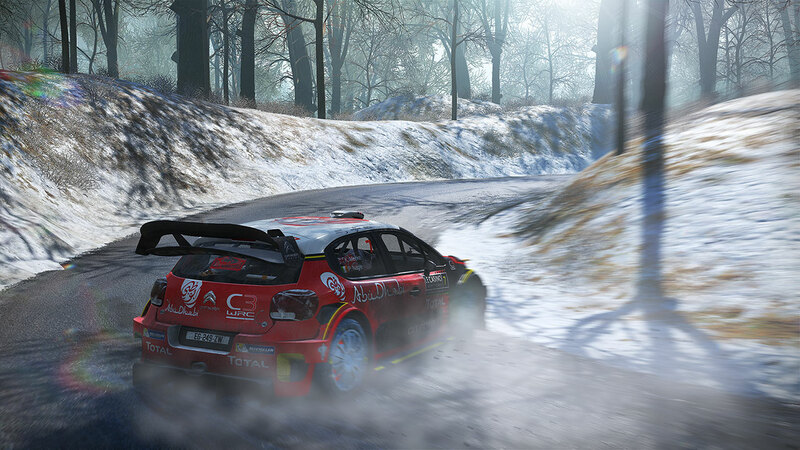 Test yourself in the 13 FIA World Rally Championship rallies and 52 special stages, with their true-to-life environments. 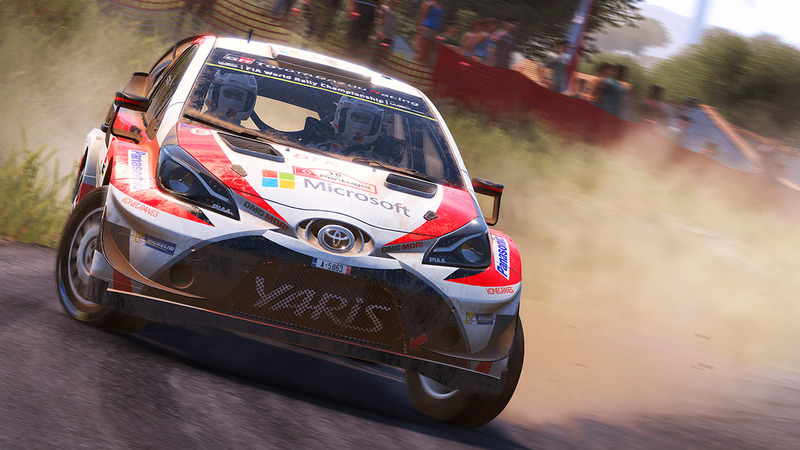 Play as the best drivers in the Championship at the wheel of their new, faster, more powerful, and more responsive cars. 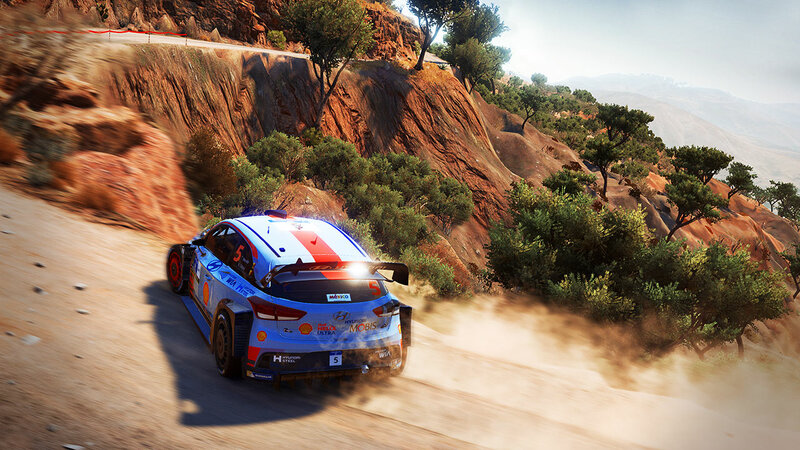 Pick a car from prestigious makers like Hyundai, Toyota, Citroën, and Ford, perfectly recreated for a life-like driving experience. 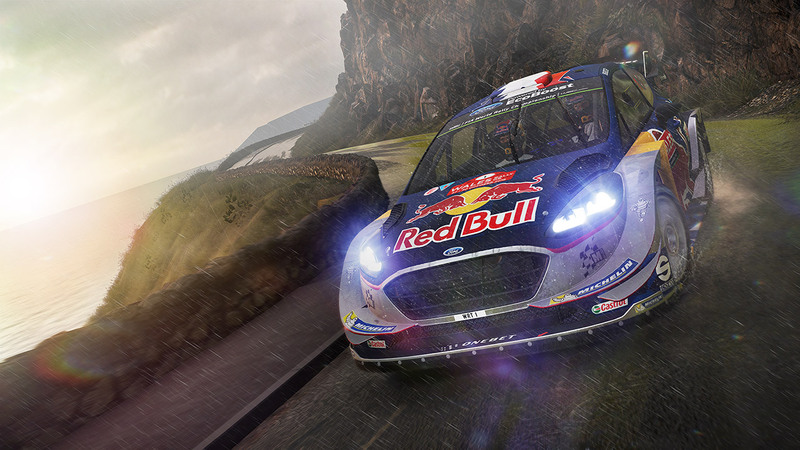 55 official teams to choose from, including a wide selection of WRC 2 and WRC Junior drivers. 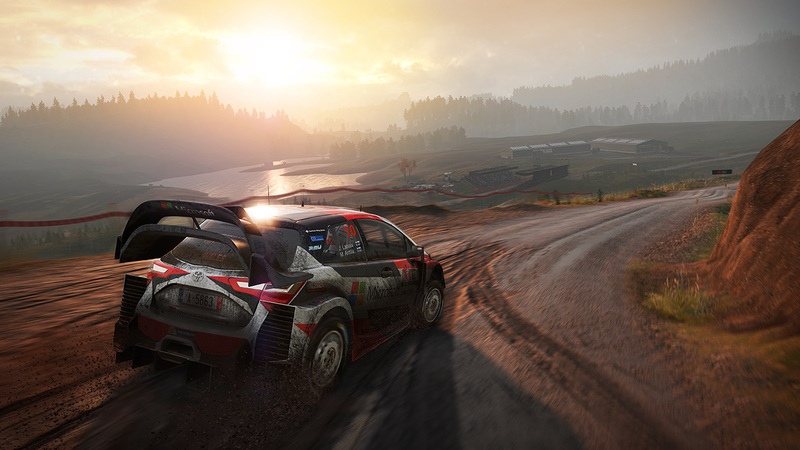 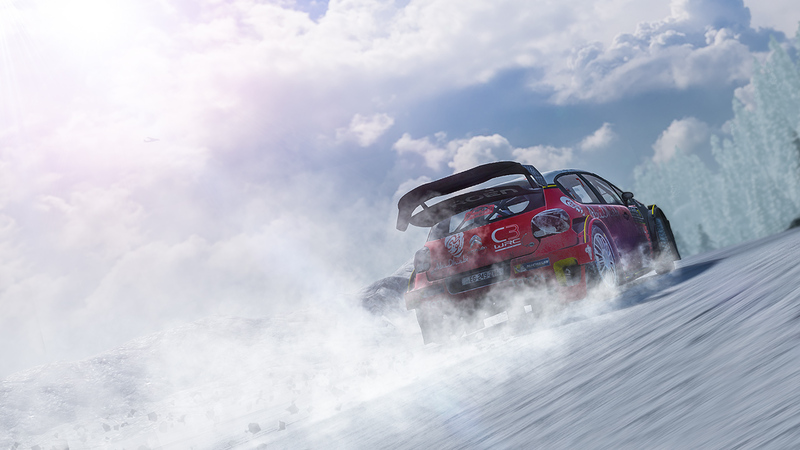 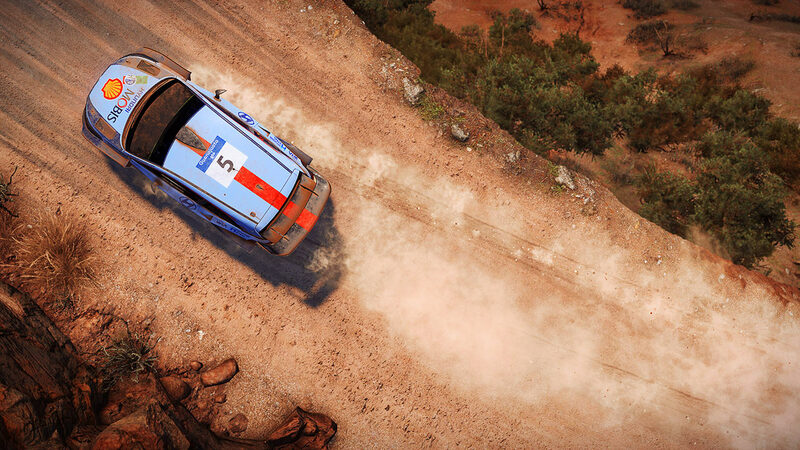 The 13 Epic Stages offer an unprecedented gaming experience with special stages that last more than 15 minutes: the ultimate endurance test for both drivers and WRC fans! 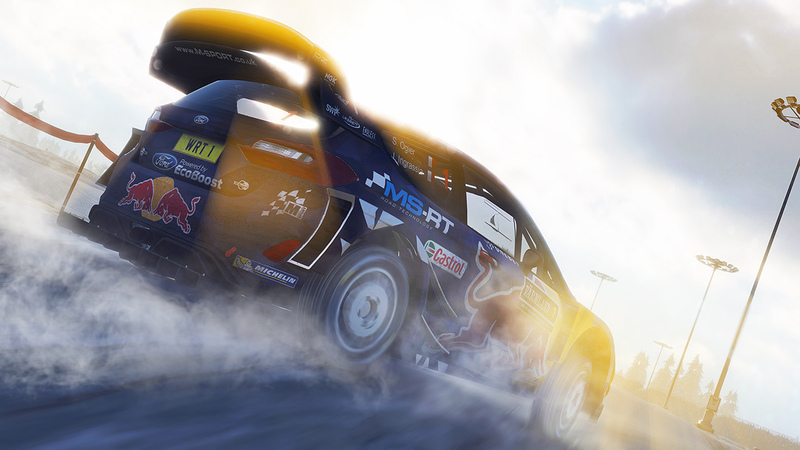 – New physics bring all the power of the WRC 2017 cars to life.